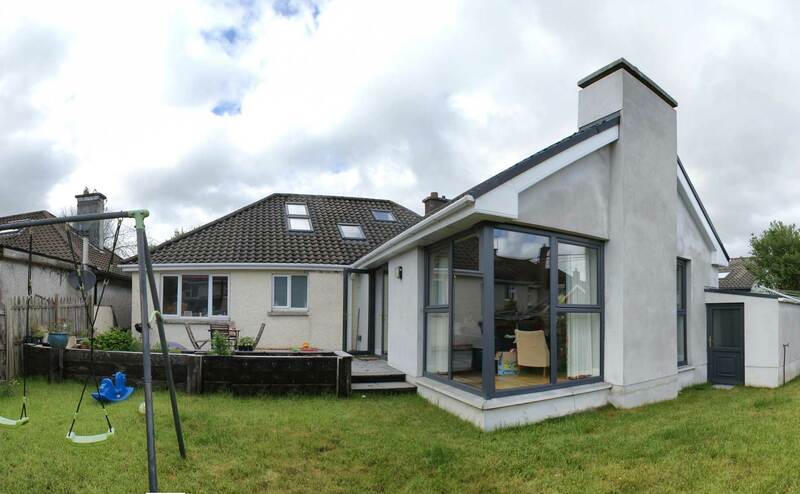 The client already had a planning permission for a very large extension unfortunately when they tender this project costs came in well over budget. 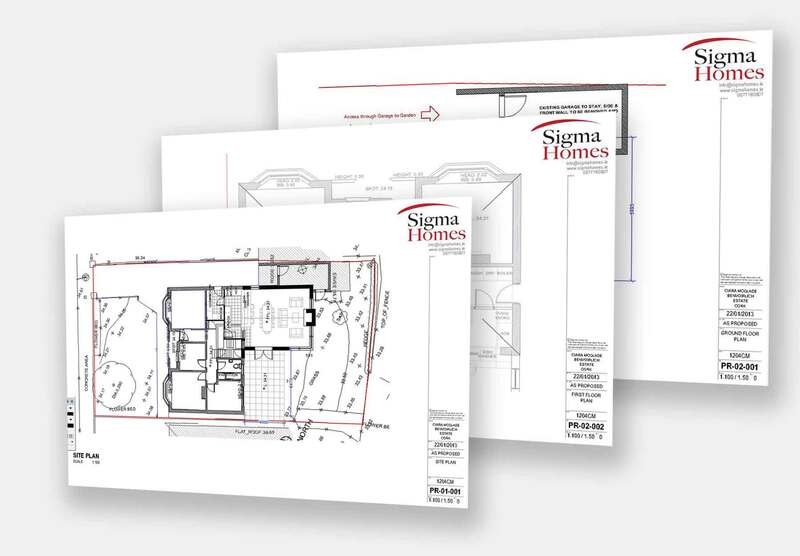 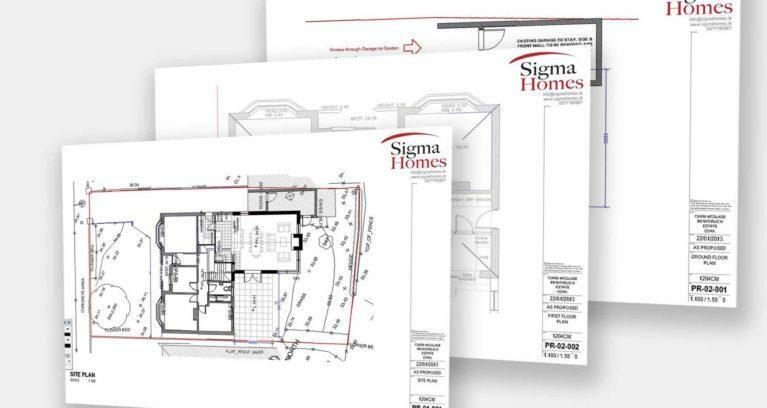 Sigma Homes were brought onboard to produce a proposal within the clients budget. 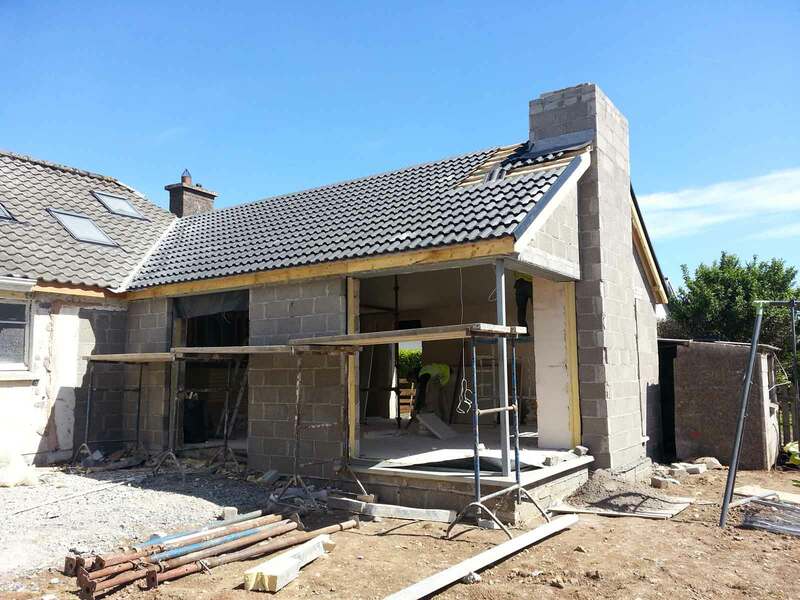 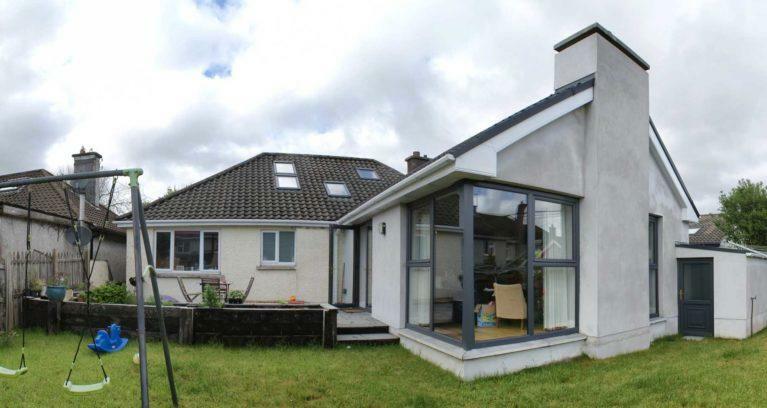 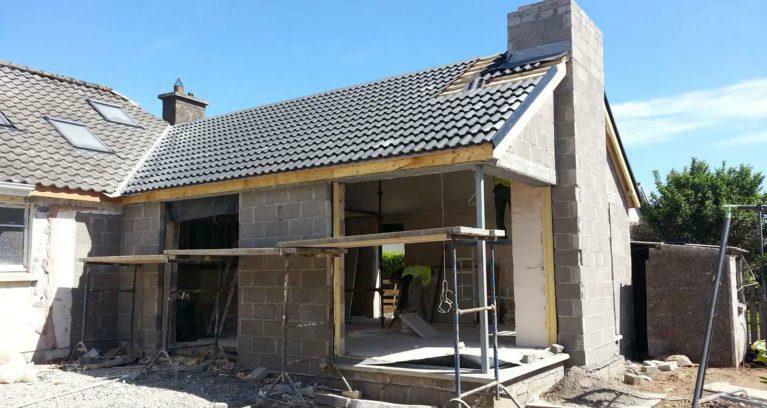 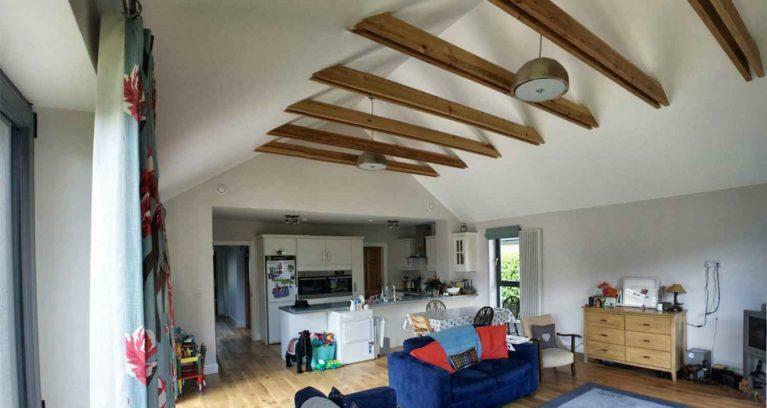 We developed a design that gave the client everything they wanted within their budget including a substantial loft conversion, a rear extension as well as gutting the existing house, installing a new insulated concrete floors and drylining throughout. 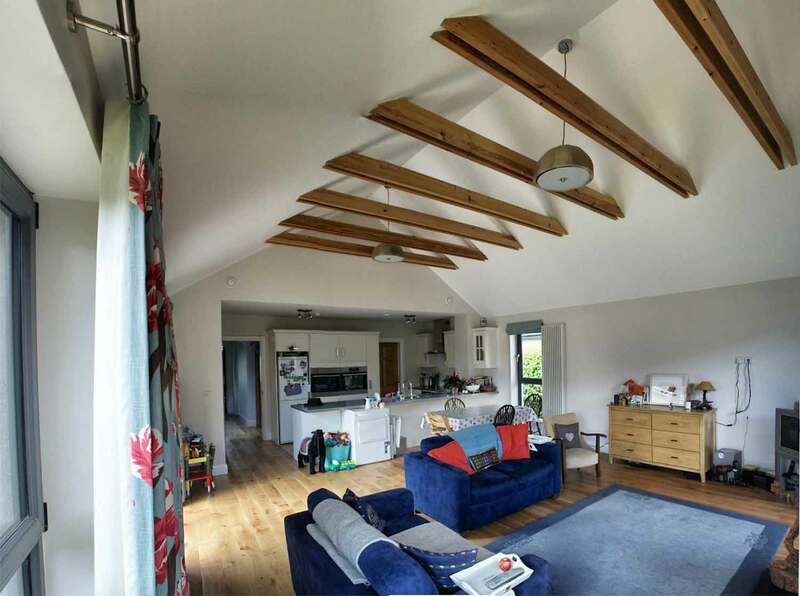 The final project converted a cramped cold house into a warm, bright and spacious modern home.